In the last decade, business process outsourcing companies are thriving and seeing massive growth, particularly in the Asian region. Countries like India and the Philippines have always competed fiercely to claim the top spot in the BPO sector. While India has maintained its dominance for many years, it is now facing stiff competition from the Philippines. In fact, many companies from Western countries have chosen to outsource more of their call centre support, back office, online marketing, real estate services, and other jobs to the Philippines. And now, the number of Australian businesses and startups looking to outsource to the Philippines is starting to grow. These company owners and entrepreneurs realise how the Filipino workforce can help in improving their business. Moreover, Australia’s proximity to Southeast Asia puts both employers and remote staff in an advantageous position to work together. Below are more compelling reasons Australian businesses prefer offshoring jobs to the Philippines. It’s no secret that labour costs are significantly lower in Asian countries compared to others. 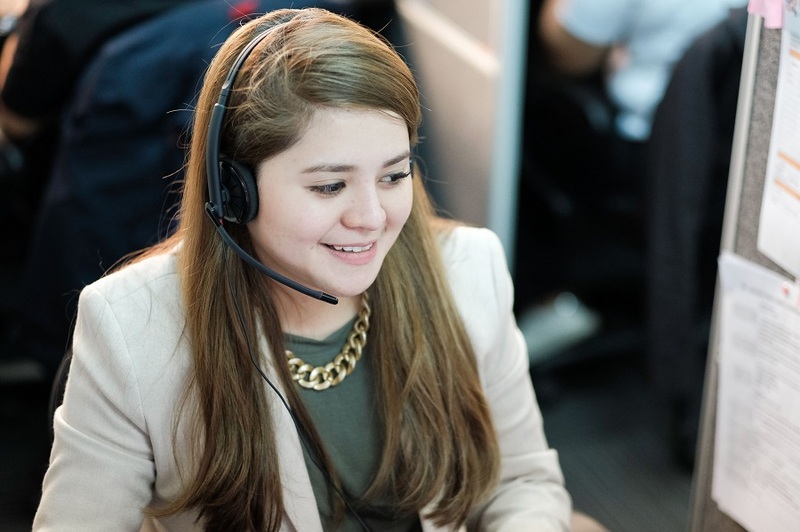 To illustrate this fact clearly, the starting salary of a call centre agent in Manila is around USD$400 per month, with the possibility to go higher depending on the worker’s experience and skills. On the other hand, a call centre representative in Australia can earn AU$22.69 per hour. So, if you do the math, employers can easily reduce more than half of their labour costs. You can see how much Australian businesses can save more by outsourcing to BPO companies in the Philippines see FAQ here. According to a survey done by the Philippine Statistics Authority, the basic literacy rate of Filipinos is roughly 95.6%, which is notably higher than other Asian countries like India with 74.4%, according to an article published in The Times of India. Ease of communication is crucial for many businesses to succeed in working with their remote staff. Many Filipinos are choosing to apply for jobs that allow them to work during the day instead of the graveyard shift. Thanks to the small difference in time zones between Australia and the Philippines, Filipinos can now have better, healthier work schedules. Also, they can spend more time with their families and friends as they don’t need to be asleep during the daytime. Filipinos are well-known for their hospitable nature. They welcome people with open arms from anywhere in the world. This warm and friendly nature of Filipinos makes it easy for them to get along and work with virtually all nationalities. Also, many well-educated Filipinos have excellent English language communication skills, and the majority of the people have embraced Western culture. So, all these factors have made the Philippines an ideal place for many foreign companies to establish their own startups and businesses in the country. 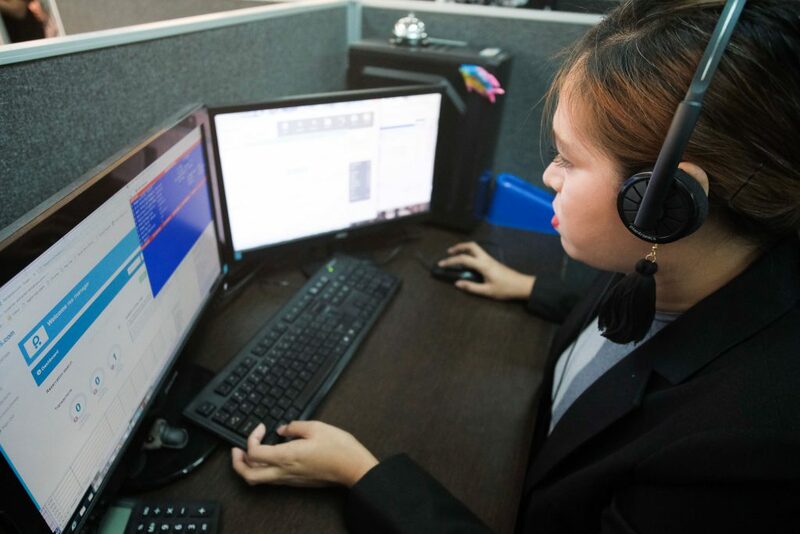 Many Filipinos are employed in the BPO industry, and the government has rolled out free training programmes for its citizens and financial initiatives like reduced taxes to entice more foreign companies to invest in the country. The government has also made strides in improving infrastructure. Although the speed and costs of internet connection have more room for improvement, the country has done well in increasing the number of office spaces, which are mostly occupied by BPO companies. Now, if you would like to know more about DBOS, an excellent Australian business outsourcing company in the Philippines, watch the video below.